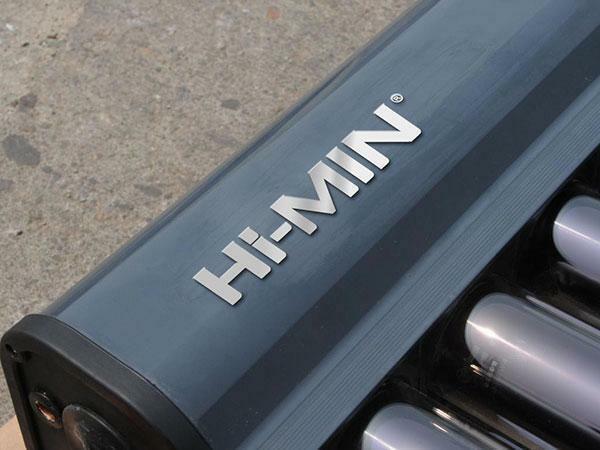 The Himin HUJ1 U pipe collector includes a heater, vacuum tubes, U frame, mounting frames and a tube bottom rack. It is typically used to collect heat for space heating or domestic hot water. 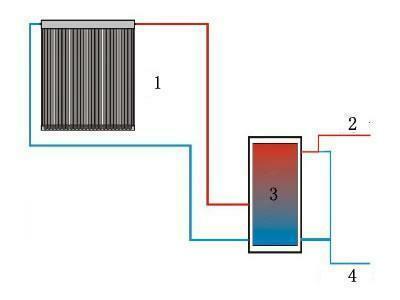 The collector can be installed individually, or connected to a hot water system. 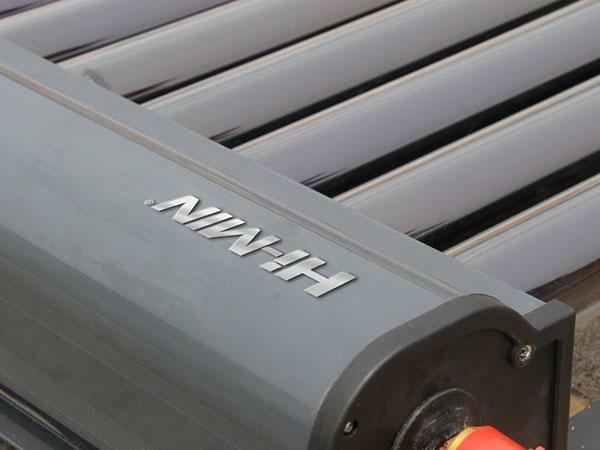 The HUJ1 U pipe solar collector is one of 2015’s new products. 1. This pipe collector uses a vacuum tube and heat transfer method through u pipes to redce heat loss and ensure a higher collector temperature. 2. There is no water inside the vacuum tubes, therefore there is no contamination and no breaks. 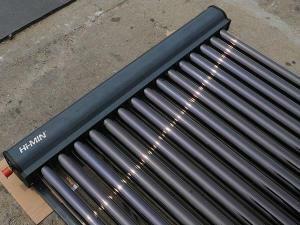 U pipe technology is used, so that temperatures rise quickly, making the U pipe solar collector efficient and reliable. 3. 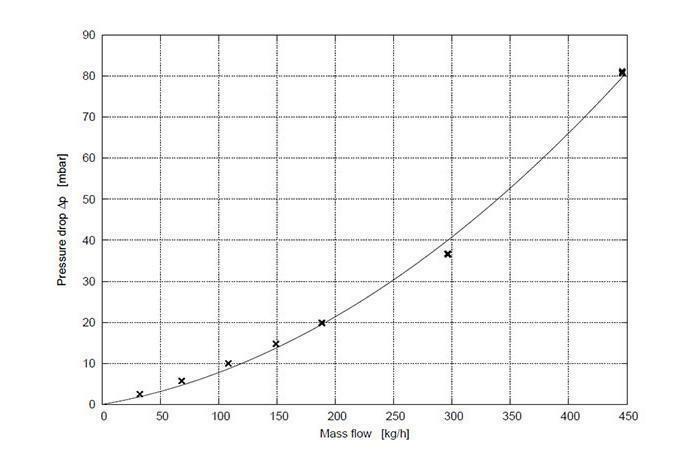 There are no restrictions on the installation height, and there are different pressure options and a large water flow to make your bathing experience comfortable and pleasant. 4. The optimal design of the collector makes it less visually obvious, and ensures it is more compatible with existing architectural designs. The sunlight shines on the outer wall of the vacuum tube and is absorbed by the all glass tube. 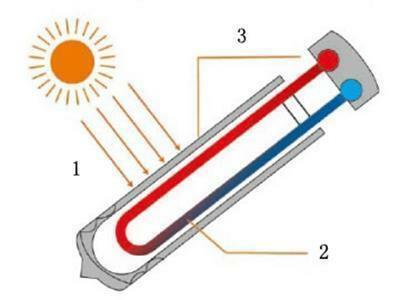 The light is then converted to heat energy which is then transferred to the U pipe via fan, which aims to heat the heat transmission medium that exists in the U pipe. Finally, the heat energy is conveyed to the water in the water tank. 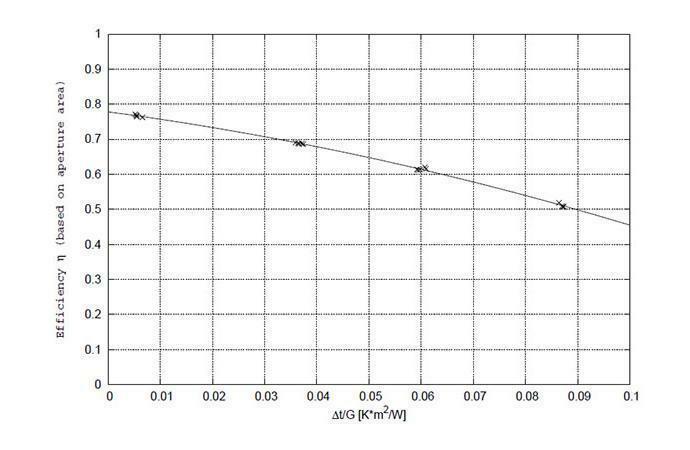 The instantaneous efficiency curve is based on the aperture area (Aa), inlet temperature (ti; linear fit) and an assumed irradiation of 800W/m2.